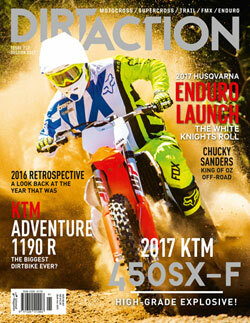 6d have announced lower pricing for the ATR-1 helmet. It’s now more affordable to place your melon in a quality 6D ATR-1 helmet. 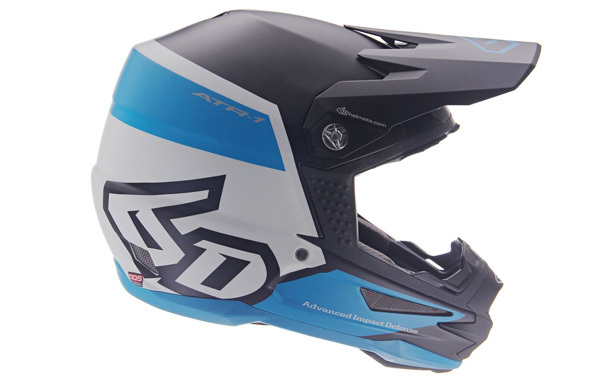 Available in 6 new graphics and 12-colour options the ATR-1 continues to feature the Omni-Directional Suspension (ODS) technology as the previous generation ATR-1 helmets. In addition to its patented ODS energy management system, the ATR-1 also features a removable, washable comfort liner with a genuine Dri-Lex® antibacterial fabric, as well as 17 transfer ports that work in unison with the Air Gap Ventilation System to keep the rider cool. The EPS chinbar is over-molded with polyurethane at the sternum pad location and is more energy-absorbing for side impacts to the jaw area. Other safety features include a clavicle cutaway, sternum pad, shear-away visor screws, and emergency removable cheek pads.